How can it possibly be April? We have less than 40 days of school left. Our students and staff are looking forward to the upcoming Spring Break. 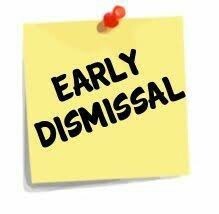 We dismiss for break at the end of the day (2:40pm) on Friday, April 12. 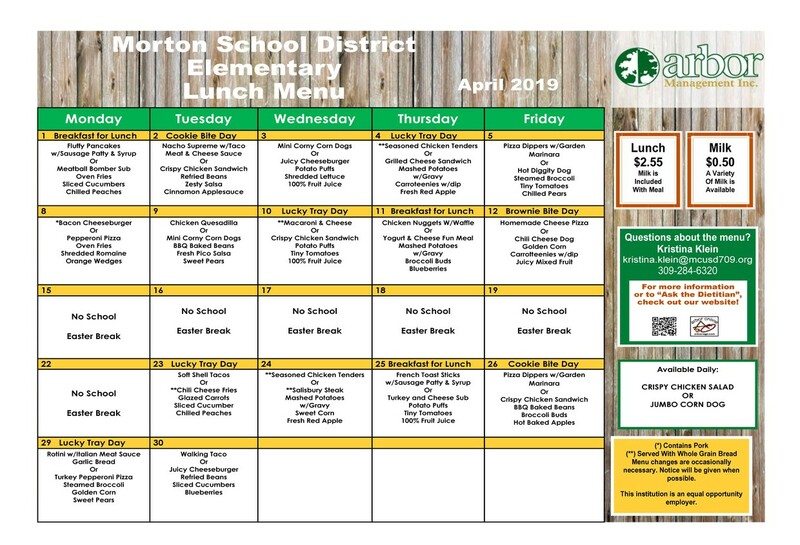 School resumes on Tuesday, April 23, 2019. We hope for great weather, time with family, and safe travels to all of our Patriots. Check out the Jefferson FB page for an amazing video our student ambassadors made in support of our playground fundraising. Don't miss your opportunity on Monday, April 8 to join us for Patriot Day @ Monical's Pizza. Proceeds will support Jefferson PTO. Attention 6th Grade parents, please choose one night - April 8 or 9 - to attend MJHS Parent Orientation. You will learn valuable information about the transition of your child to the junior high. 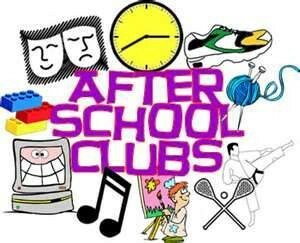 If your 6th grader might be interested in playing intramural golf at the JH, your student is invited to an informational meeting on Tuesday, April 2 at 3:15pm in the JH library. The NED Show scheduled for this coming week has been rescheduled to May 21 due to presenter availability. We apologize for the change and will send reminders about the new date as it nears. Our IAR State Testing will conclude this week. Our students and staff have done an amazing job! Thank you for your child's participation, as it helps us guide instructional discussions and set goals for continued improvement. We are excited for our upcoming Jefferson Talent Show. We had 32 students or groups audition for the show. Unfortunately we were unable to keep all 32 acts due to time constraints. All students or groups that will perform in the Talent Show on Friday, April 12 at 1:15pm received a note on Friday, March 29. All committee decisions are final. Thank you for your encouragement and support for our talented Patriots! 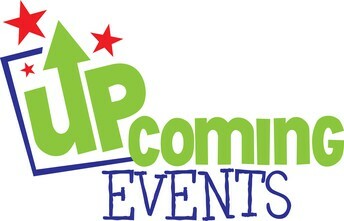 Look for more information coming soon on St Jude Week - April 29-May 3. 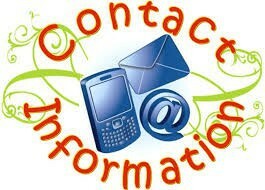 DID YOUR CONTACT INFORMATION CHANGE ?!? Send a message to the office, tammy.presley@mcusd709.org, if there have been any changes to your e-mail address, phone number, student transportation, or any other important student information. The office appreciates your help to keep us connected in case of an emergency. Looking for a school form or a flyer that went home? 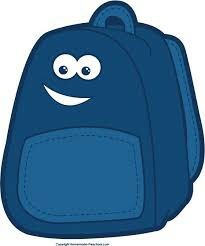 Click the backpack above to go to our Virtual Backpack on the Jefferson website. The month of April will be focused on the D in NED’s name for character education. D stands for Do Your Best! We will be talking about how to believe in ourselves, stay motivated and be excited about doing our best. It can be hard to do our best every single day. It takes effort, determination and encouragement. We will practice doing our best today so we can continue to be better tomorrow. We will practice encouraging ourselves and others for doing their best. We will talk about the importance of an “I can” attitude. That means believing in yourself! Even when you face the hardest things, it’s so important to have an “I can” attitude. Saying the letters of NED’s name to yourself can really help you to keep the best possible attitude. When something is hard, tell yourself, “N – I’m never going to give up. 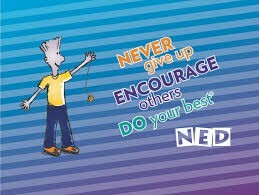 E – NED and my friends are here to encourage me, to tell me that I can do it! And D – I need to just do MY best, that’s the most important thing.” It feels INCREDIBLE to know that you have given 100% effort toward your goals. Sure, doing your best takes practice, motivation, and an “I can” attitude, but when you do your best, you get to enjoy the satisfaction of being your best self. Talk with your child about their effort at home and at school. Talk with your child about the natural consequences/rewards that come with doing your best or not doing your best. Find opportunities to praise your child for their “I can” attitude. Remind your child that everyone’s best is different and everyone excels at different things. Take a look at the following books with your child that discuss effort and determination. Tired of being bullied, middle-school underdogs "Pottymouth" and "Stoopid" finally fight back with the power of funny. David and his best friend Michael were tagged with awful nicknames way back in preschool when everyone did silly things. 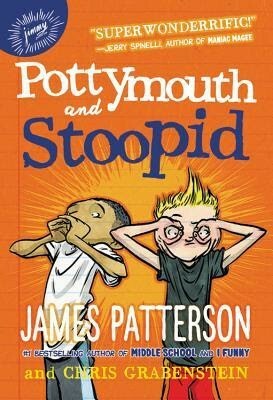 Fast-forward to seventh grade: "Pottymouth" and "Stoopid" are still stuck with the names--and everyone in school, including the teachers and their principal, believe the labels are true. So how do they go about changing everyone's minds? By turning their misery into megastardom on TV, of course! And this important story delivers more than just laughs--it shows that the worst bullying doesn't have to be physical...and that things will get better. A great conversation starter for parents to read alongside their kids! Official Notice to Parents: There is no actual pottymouthing or stupidity in this entire book! Pair fiction with nonfiction. 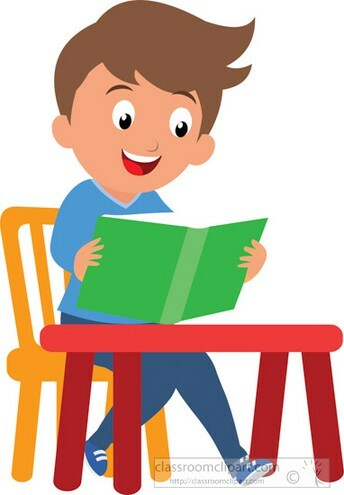 For example, first read a story like Goldilocks and Three Bears followed by a nonfiction book such as Bears (Deborah Hodge). As you read look for ways that real bears are different from fictional bears. Want to find more paired texts? 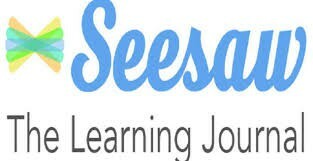 Check out this link from Scholastic. SHOP WITH SCRIP ANYTIME !!! What is SCRIP? SCRIP is simply gift cards that you purchase from the PTO that you then use at your favorite retailers, like Wal-Mart, Starbucks, Target, and many more. These gift cards carry a rebate that goes towards our school. The rebates can add up quickly, and all proceeds will go toward our NEW playground! The only thing you need to do is plan your purchases and make them with our gift cards instead of cash or checks. The gift cards make great gifts this holiday season too! Everyone wins! Be on the lookout for an order form to be sent home next week!! www.shopwithscrip.com and click on "Join A Program" box. Friday, April 26th is Box Tops Turn-In Day! 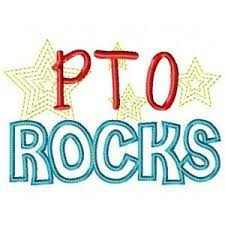 Monday, April 29th at 6:30pm is our next PTO meeting. This meeting will be a family-friendly Game Night. More information to follow! 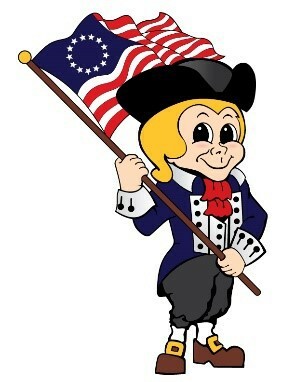 PTO Facebook GROUP - "Jefferson Patriots PTO"
Please join our NEW GROUP page, if you haven’t already!! We currently have a regular Facebook page, but with a “group”, we will ensure everyone who is a member will see our posts. This is also the easiest way to get up to date information, see what sign ups and events we have going on, and to view our PTO Meetings - we will stream them LIVE. Each Friday we try to provide our teachers and staff with some treats....just to make them happy and to show our appreciation! Sign up using the link below! 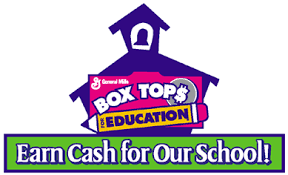 Collect BOX TOPS FOR EDUCATION! 1) Clip Box Tops - Check the Expiration Date. 2) Tape or Glue clipped Box Tops to the sheets and submit bonus certificates separately. 3) Send completed sheet to Jefferson. 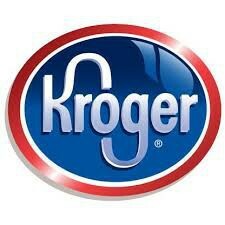 Click the Kroger Logo above to register. 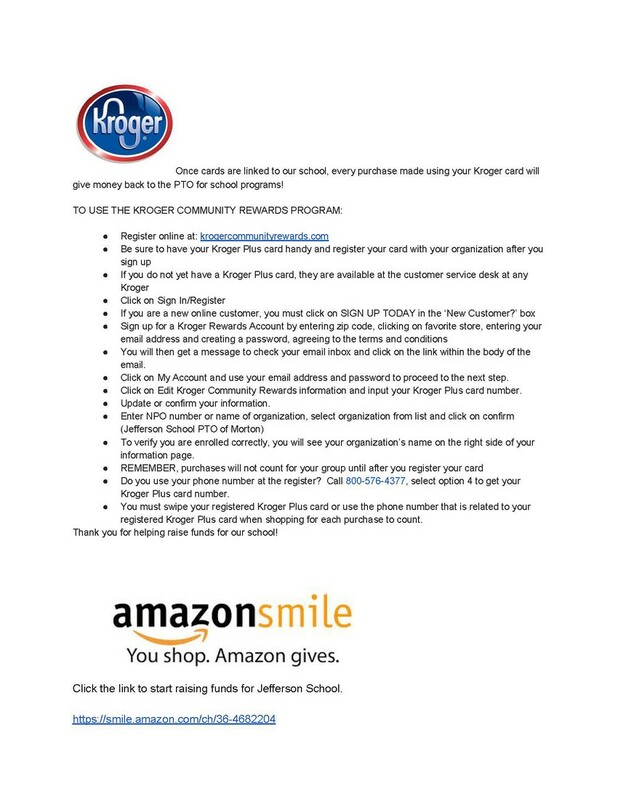 Once you have a card that is linked to Jefferson, every purchase made using your Kroger card will give money back to the PTO for school programs! AMAZON... You Shop. Amazon Gives! Click the "Shop Now" to start raising funds for Jefferson School. Amazon donates 0.5% of the price of the eligible Amazon Smile purchases.